Fall is in full bloom. 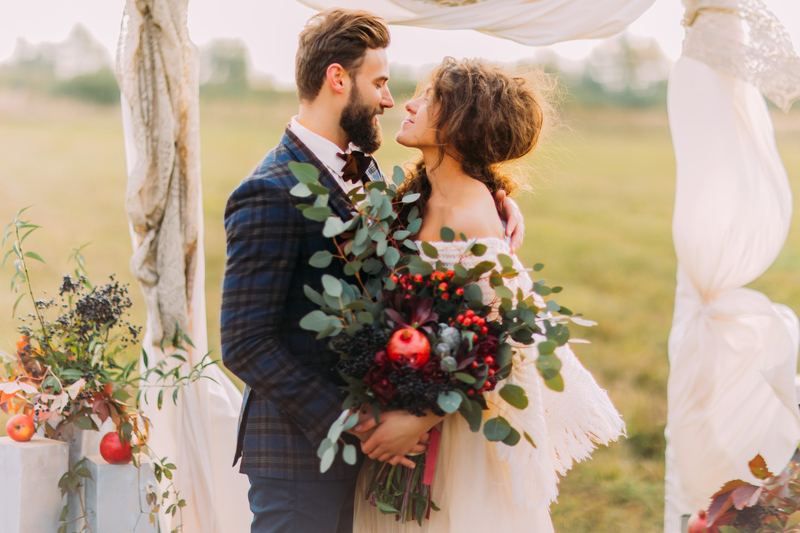 Leaves are dropping, hot cider is everywhere and fall weddings are beautiful as ever! 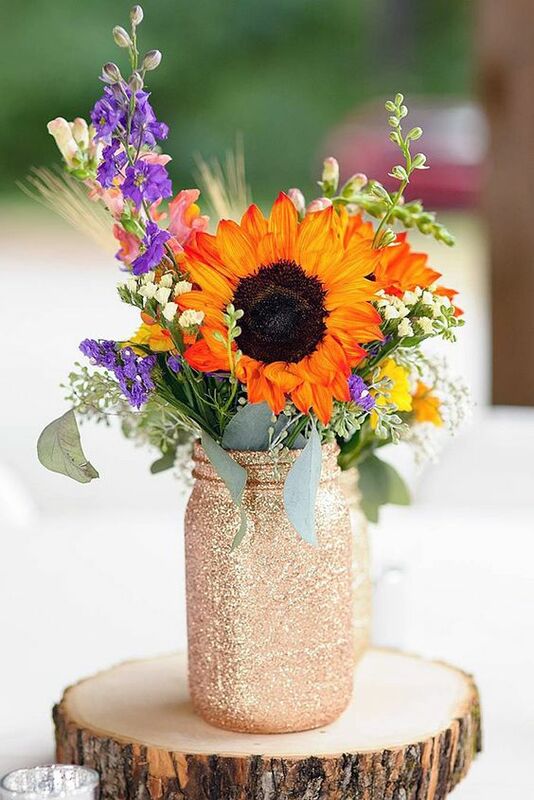 If you’re planning a fall themed wedding, we’ve got some great ideas (courtesy of Pinterest). 1. 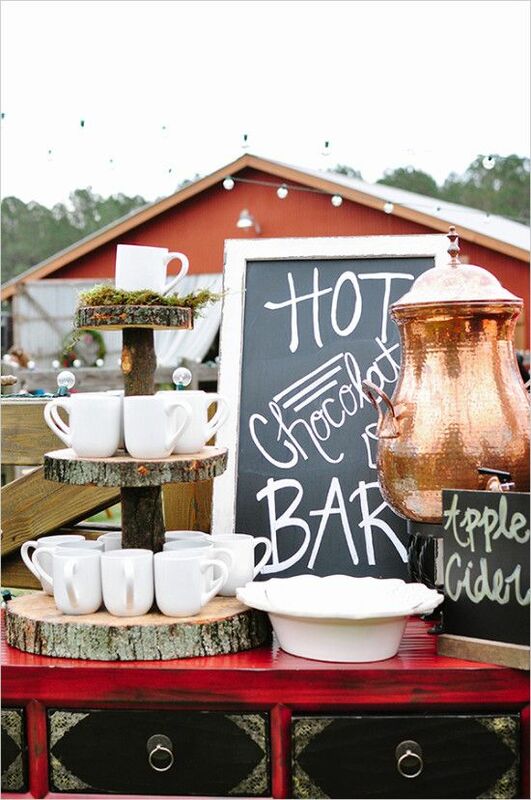 A Hot Apple Cider Bar via Wedding Chicks Use wood blocks to present the cups to add a rustic fall-esque touch! 2. 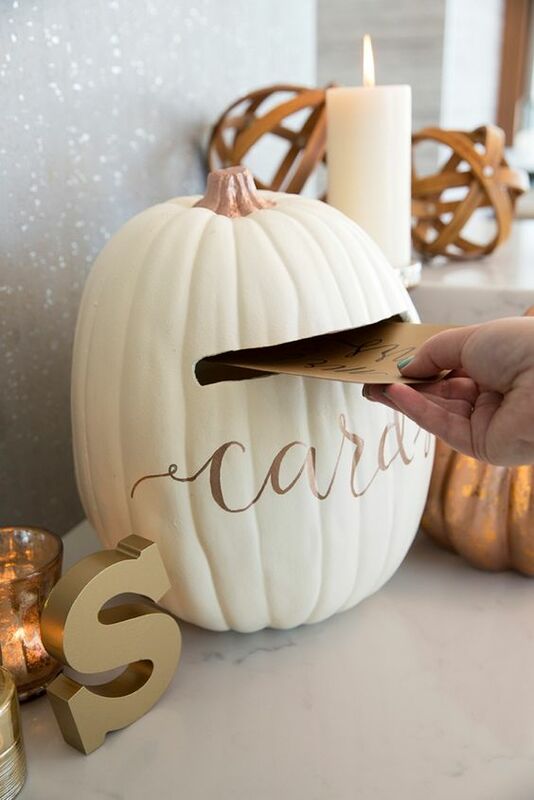 Use an emptied pumpkin as a card holder! (just be sure it’s dried inside!) via Something Turquoise Paint your pumpkin in your fall wedding theme colors! 3. 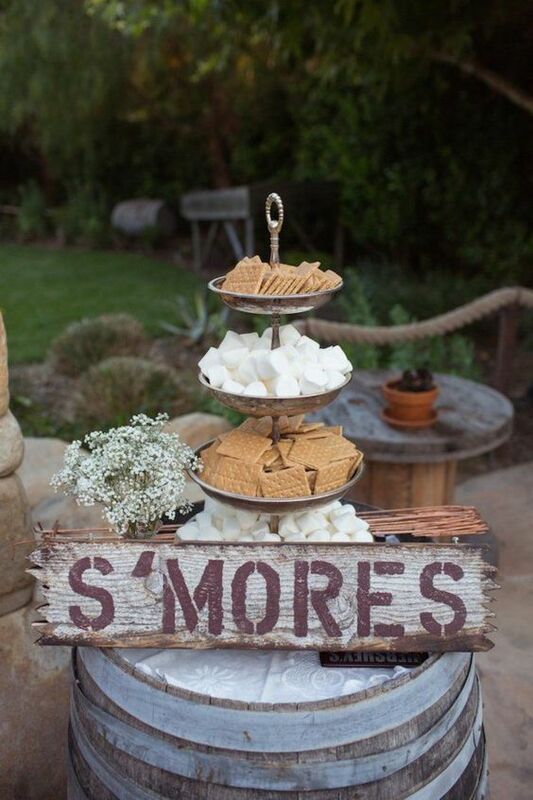 Include a smores bar and your guests will love you via viscaweddings Place it atop a rustic barrel to really seal the deal. 5. Pie oh my! 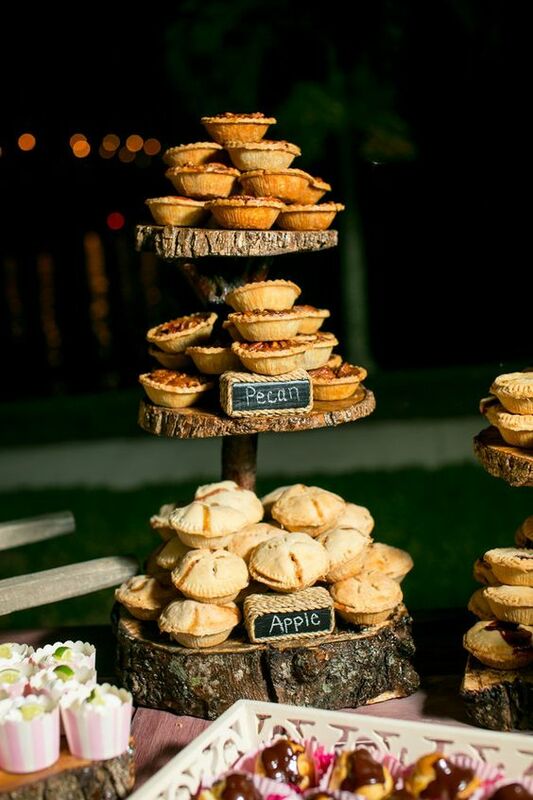 Add a mini-pie bar! via HuffPo Seriously, yum. 6. 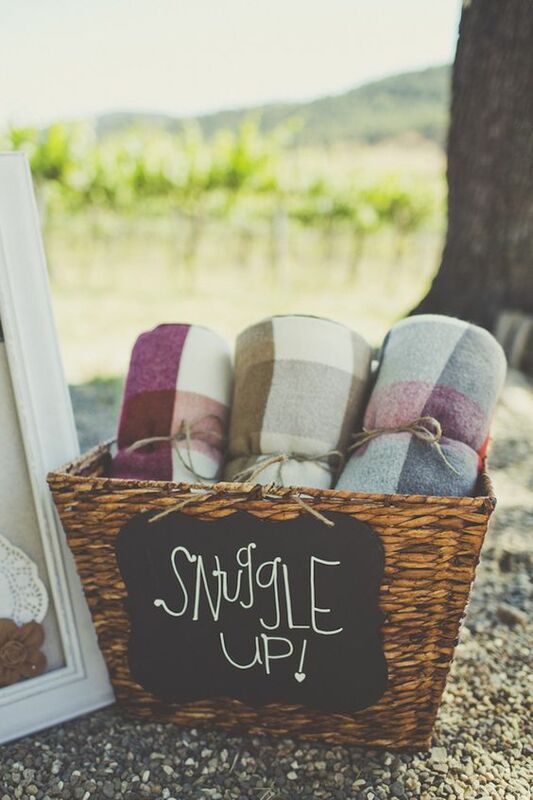 Offer cozy blankets for your guests for the ceremony via Bridal Musings Wedding Blog Fall is the perfect time to snuggle up. 9. 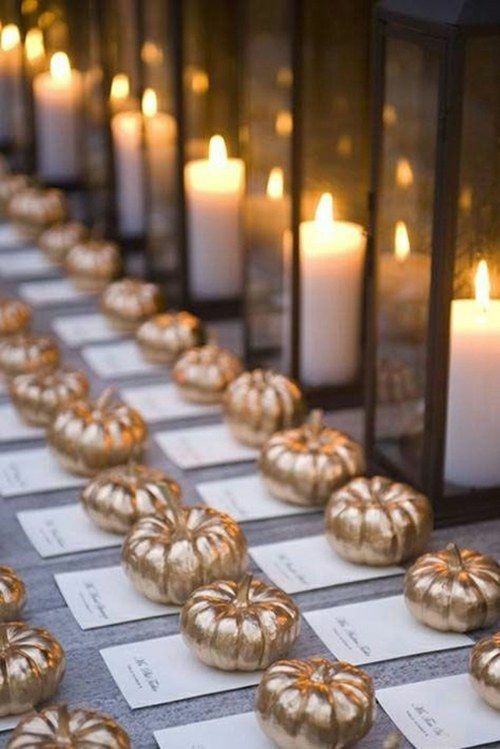 Use tiny pumpkins for place cards via Brides Spray paint the pumpkins a lovely fall color to match your theme. 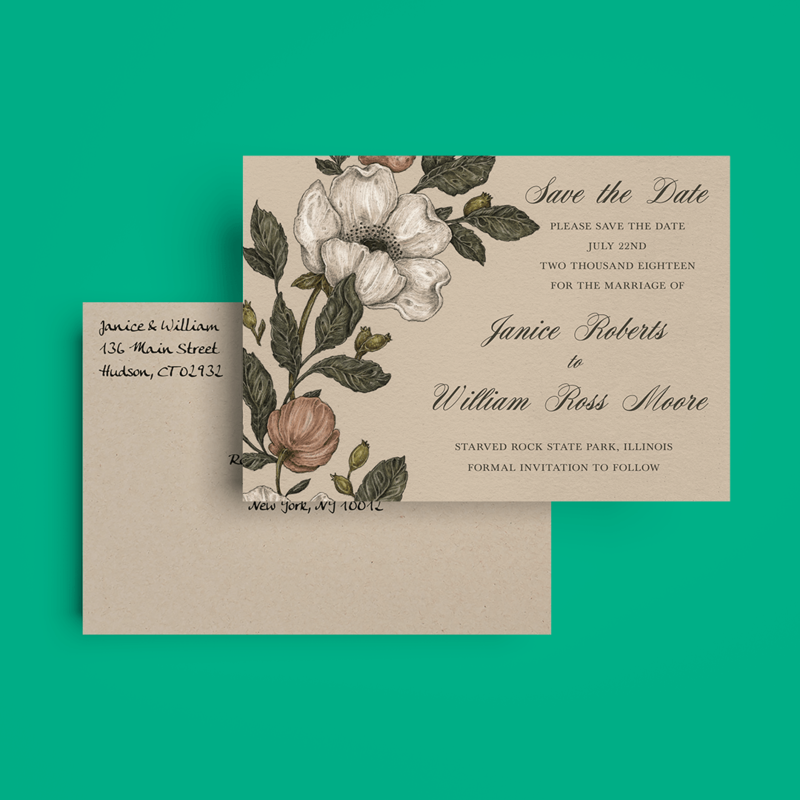 Vote to Win Free Holiday Cards! 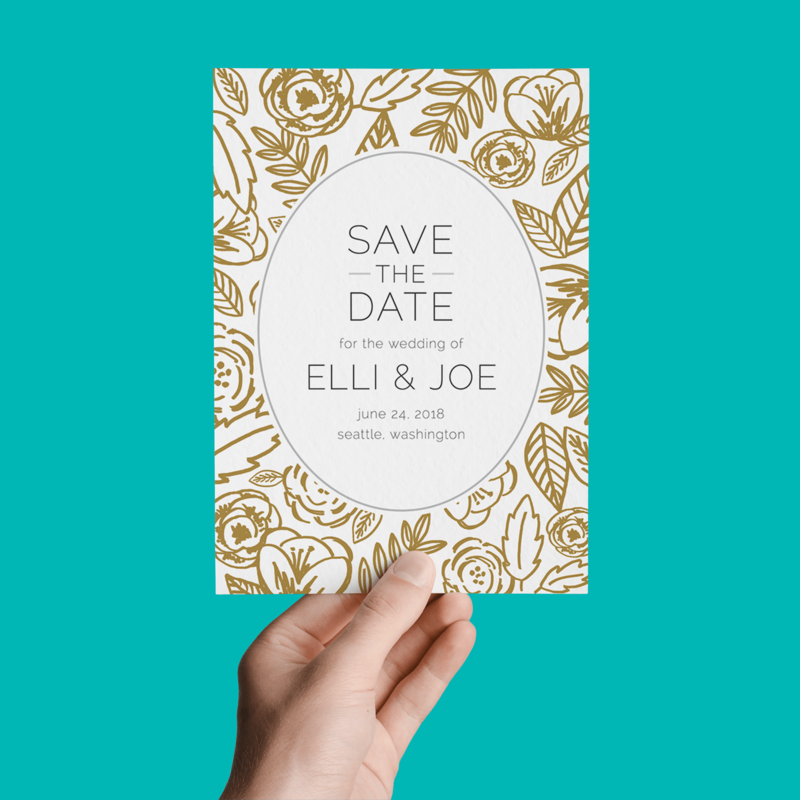 20 Questions With Jill Ruzicka from Hello Paper Co.